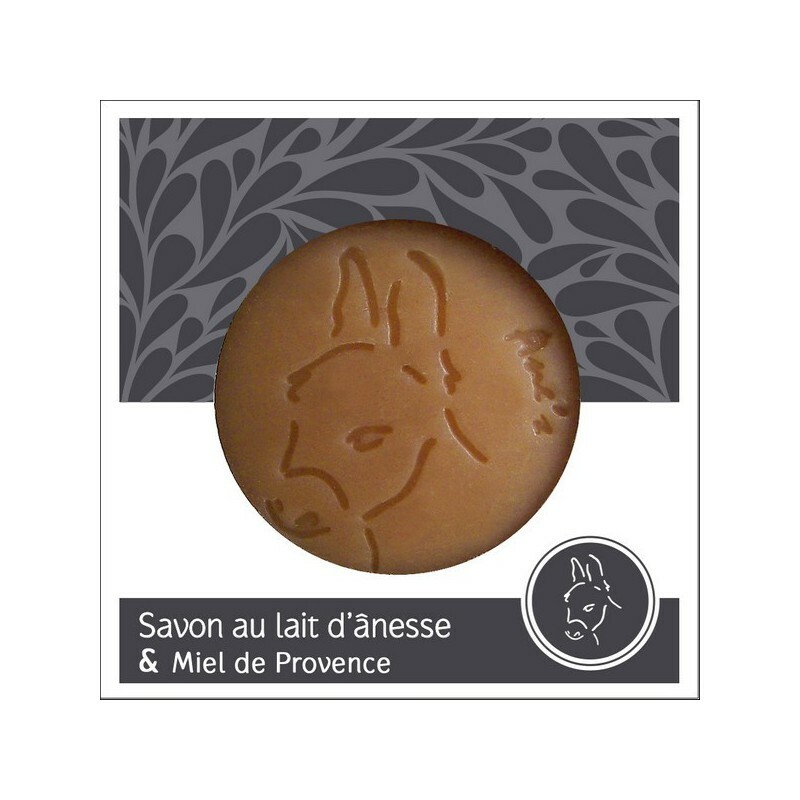 This donkey milk soap fortified with Provence honey is moisturizing. This donkey milk soap fortified with Provence honey is moisturizing, softening and soothing. Handcrafted product. Donkey milk: is used in cosmetics for its soothing, regenerating, firming up and nourishing properties. He also allows to look after the problems of acne, psoriasis, eczema, and to calm skins atopic or subject to red patches. We meet the donkey milk in soaps, body milks or creams of care anti-age for the face. 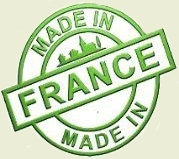 Made in France with donkey milk of the "Asinière of Embazac" in the Gers.